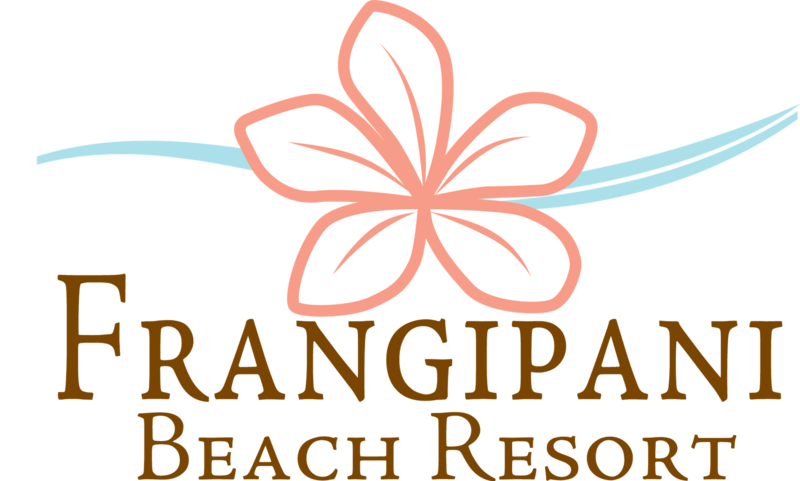 Get everything you want out of your stay at Frangipani Beach Resort with our package offerings! Whether you're planning a relaxation honeymoon in Anguilla or looking for a longer escape with friends and family, find a package that suits your needs. celebrate your first getaway as Mr. & Mrs.!